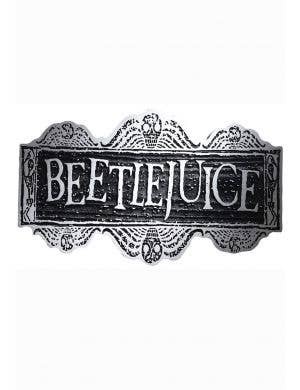 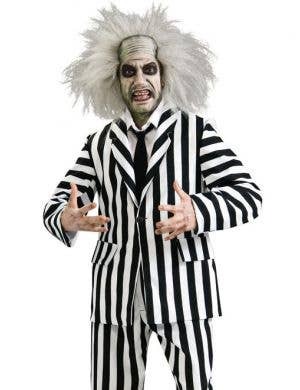 Dress up as the 'ghost with the most' and host your very own supernatural themed party in one of our classic Beetlejuice character costumes. 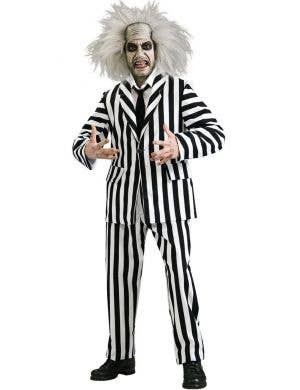 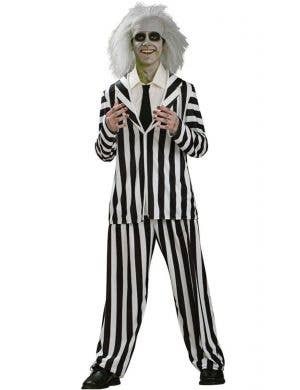 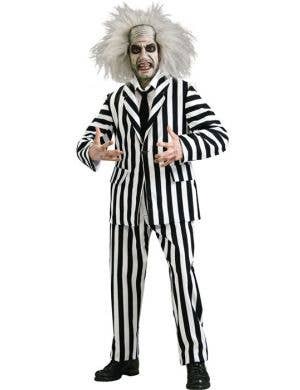 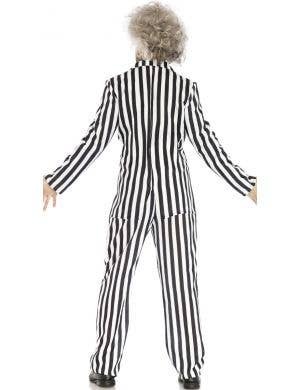 Here at Heaven Costumes you'll find the good old black and white striped Beetlejuice suit perfect for haunting and taunting just like in the Tim Burton hit comedy movie! 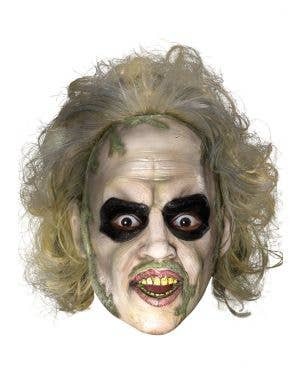 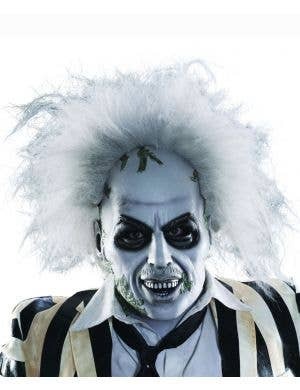 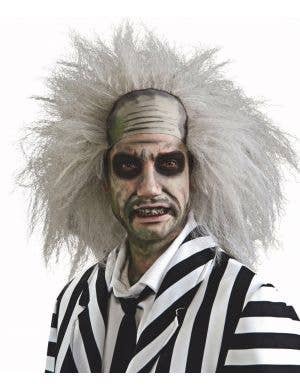 Crazy-up your hair and smear on the makeup, then don an officially licensed Beetlejuice costume for a complete Halloween look! 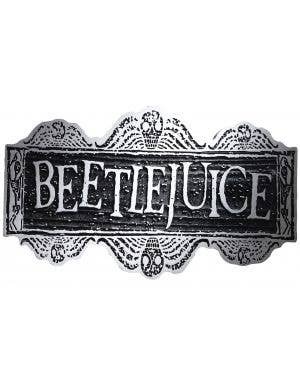 It's time to 'turn on the juice and see what shakes loose'!! 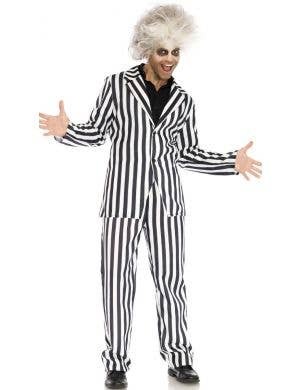 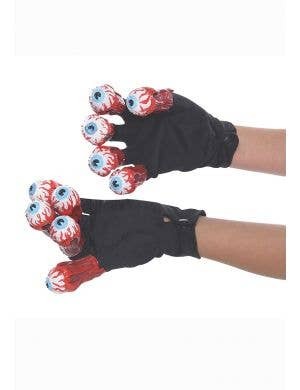 2019 © Heaven Costumes Pty Ltd.